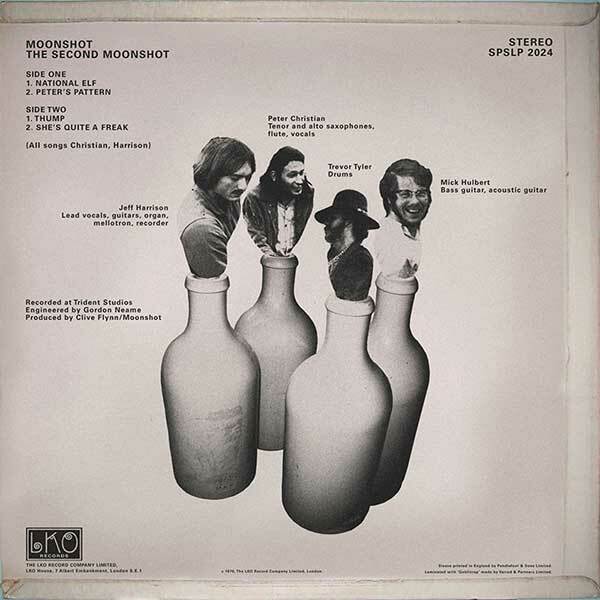 As mentioned on the Album Notes for Lost In The Ghost Light, the album revolves around the contemporary musings of Moonshot leader Jeff Harrison, though the events in the songs take place between 1967 and 2017. Jeff’s career was of interest to me because he came from my home town and was born on the same date as me in exactly the same place (Victoria Park Maternity Home in Warrington as I’m sure you’re eager to know). Admittedly, it was 16 years earlier, but how could I not be curious? In the 1970s and 1980s, there were no local musicians of any note from the area, so (in both a good and a bad way) Jeff became something of a home town legend regularly played by DJs such as The Longford Lover. 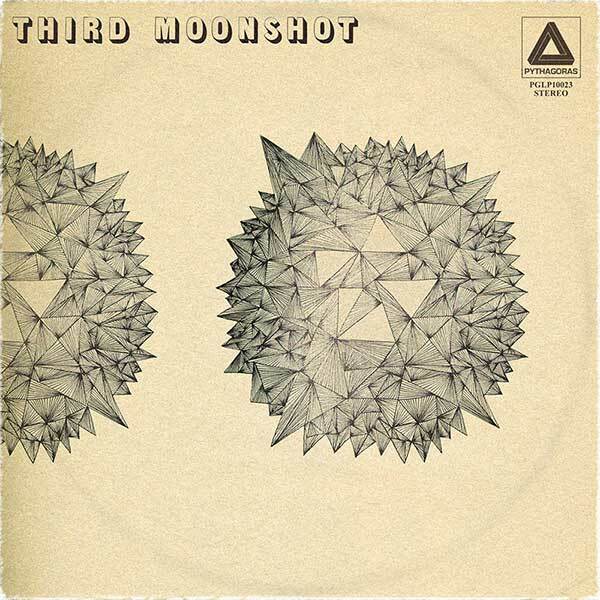 I was fascinated by the fact that Jeff and Moonshot had been passionately idealistic during a musically revolutionary time (1967-1975), but seemed completely exhausted for a decade or more after. Where did the inspiration / drive go? How was all relevance and credibility lost? Why did Jeff make the career choices he did? 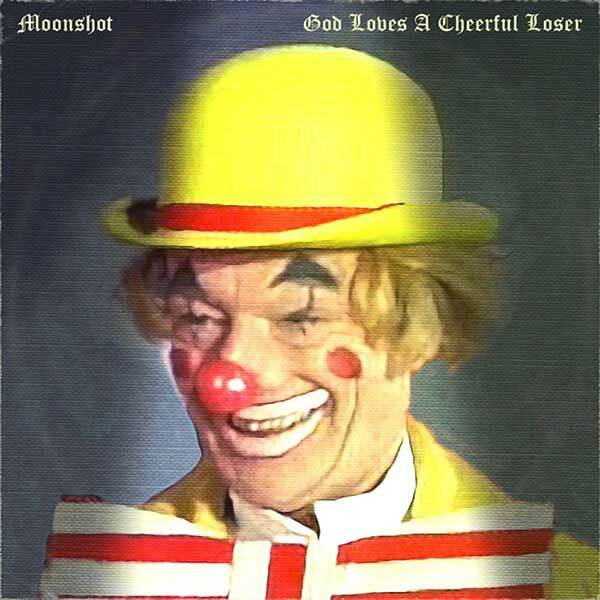 Although some critics still rate the band’s early albums (as do I), it’s fair to say that Moonshot’s reputation has been sullied by years of playing ‘golden oldies’ to diminishing audiences. Jeff’s 1980s penchant for wearing leopard skin outfits and his dismissive remarks about contemporary music (post Punk) have also had an impact on his critical standing. In recent years, Jeff’s vocal aversion to downloading and streaming have come across as bitter rather than insightful (I think he sometimes makes a good point, but feel there’s no moderation in the way he expresses his views). His current obsessions with President Putin t-shirts and the falling standards of rice pudding production are a little (endearingly?) odd by any standards. Jeff recently joined Twitter and you can follow his eccentric musings here. 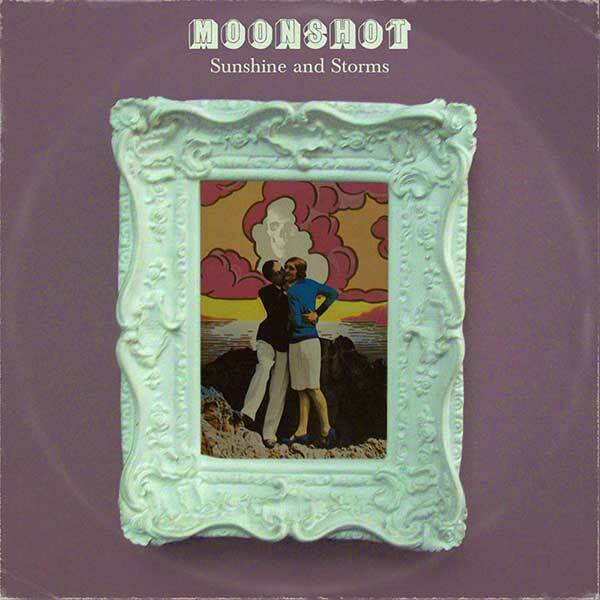 Moonshot formed in 1967 and released a couple of non-charting Psychedelic singles that year with more than a hint of The Beatles and The Moody Blues about them. The band’s debut album, released in 1968, was less Psychedelic and a little more Jazz influenced. Some reviewers have retrospectively referred to the band as the Grandaddies of Fusion due to the debut and it’s much Jazzier follow up The Second Moonshot. 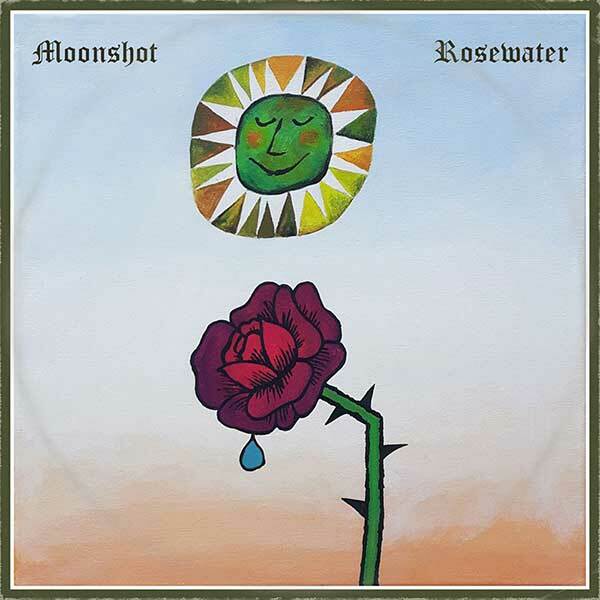 Between 1970 – 1973 the band morphed into a Floydian / Caravan-esque trippy ‘conceptual’ proto-Prog band and had their only real UK hit in 1973 with the surprisingly romantic Before That Before single from the mystical and blissed-out Rosewater album (possibly my favourite along with 1975’s The Ruthless Captain Of Industry). During 1974 the band trod water a little with a live album (Live At The Rainbow, of course), which featured studio overdubs aplenty and some smooth Tony Visconti post-production. After that, the band jettisoned some of the original members and headed off in a more peculiar art-rock direction (clearly influenced by Gabriel-era Genesis, David Bowie and the Enossified Roxy). It was rumoured that Harrison had a nervous breakdown and a debilitating semolina addiction during this period. As the gloomy mid-late 1970s evolved (?) 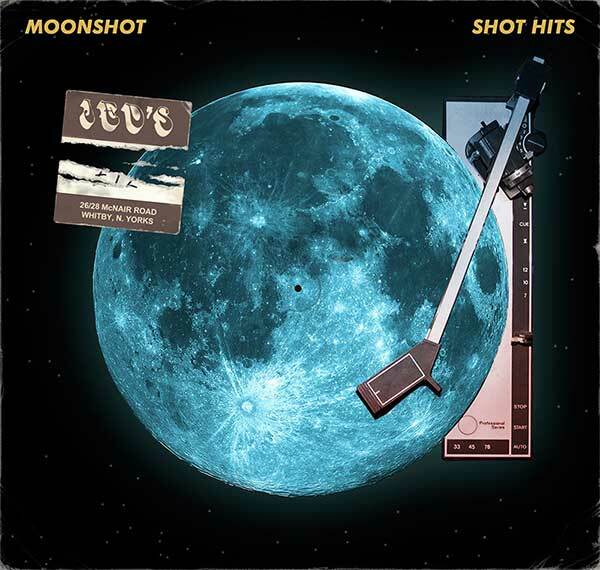 into the shiny 1980s, Moonshot settled on a safe MOR style and became a figurehead of the Progressive Pop movement along with BJH and The Alan Parsons Project. The band were extremely big in Germany during this period and had several mainland European No1 singles around this time. A mid-1980s Band Aid related co-headline date in Dusseldorf with David Hasselhoff was both a career highpoint (playing to an audience of 250,000 plus) and an artistic low (in my opinion). From 1990-2010 the band’s recorded output was minimal, with just two studio albums that seemed to be trying (unsuccessfully I thought) to recapture some of the band’s early fire and strangeness. Despite this, the band – now with Jeff Harrison as their sole remaining original member – still toured regularly (mainly in Germany, Russia, Hungary and the Netherlands). 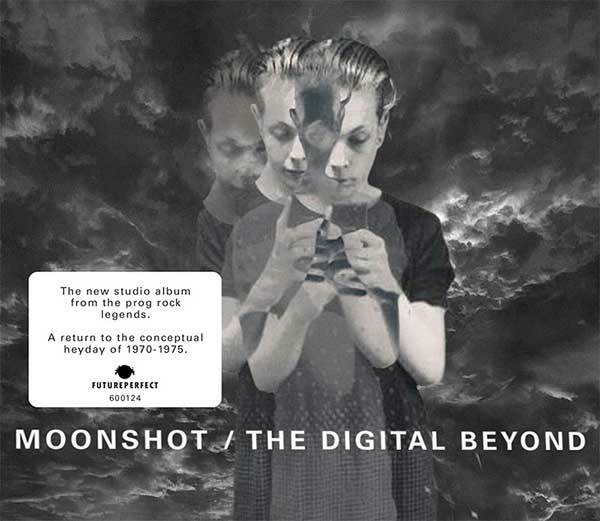 In 2017, after a long absence, Jeff Harrison posted a screenshot on Twitter of a promo picture for a forthcoming album called The Digital Beyond. Apparently it’s, “A return to the conceptual heyday of 1970-1975.” No-one has heard any of the new music yet, and no release date has been given. I’ll be interested to hear if the claim holds true. 7 songs, one long and abstract. 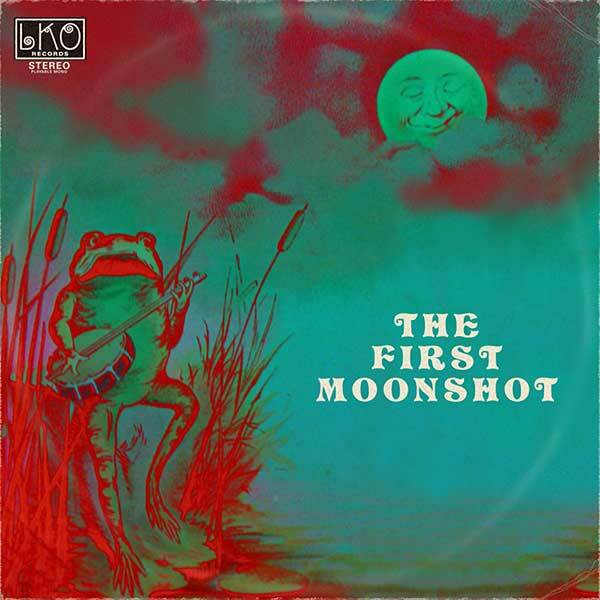 4 long, mainly instrumental pieces (similar to Soft Machine’s Third). A Meddle-esque fusion of a side-long piece plus four short pieces. and possessing only three tracks. A relaxed pastoral Prog album with more Folk influences, and contained the unexpected hit Before That Before. An okay live document of the band prior to a few original members leaving. An obscure, dark Lamb Lies Down / Bowie / Hammill-esque conceptual critique of ‘the biz’. Both loved and hated by fans. I admire its madness. A return to (7) shorter songs using more string synths and containing the German #1 title track. (hated by fans, but allegedly adored by Angela Merkel). A compilation of the band’s shorter material. Enormous in Eastern Europe and advertised on television by Norman Wisdom. (which was stupidly dropped from the 1994 CD reissue). 10 song MOR Prog with ‘contemporary’ drum/keyboard influence. A trifle sad or a sad trifle? Similar to Later Than You Think, but even blander. The lowest of the band’s low points. 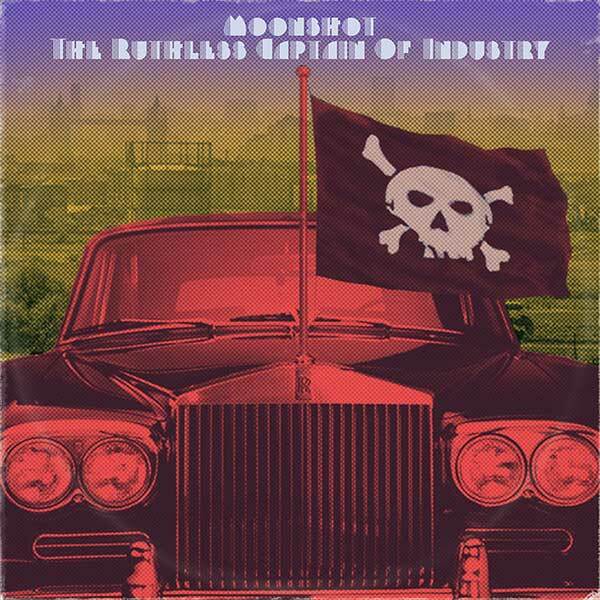 Electro Pop Prog concept album, slight return to The Ruthless Captain Of Industry darkness. Not too bad if you ignore the production and the slightly obvious lyrics. A nostalgic Progressive Pop concept album. Nostalgia-based live cd recorded in Dresden. 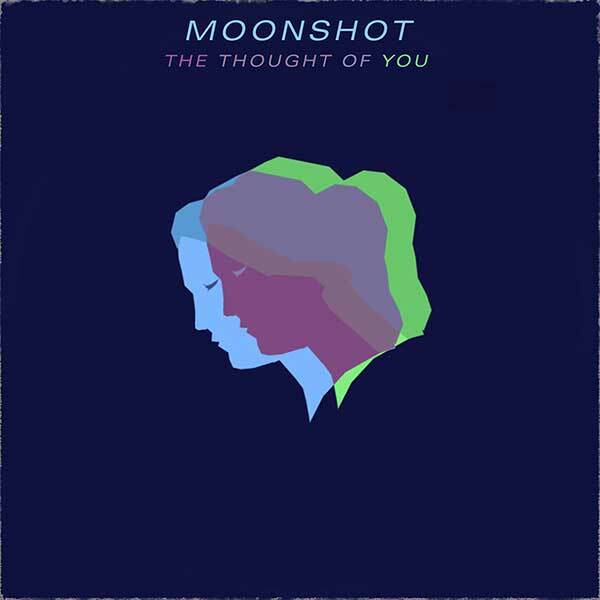 Self-reflective songs but with a bland 1980s Prog Pop quality still apparent. A concept album about the band’s place in the modern world. A return to greatness as far as Jeff Harrison is concerned.